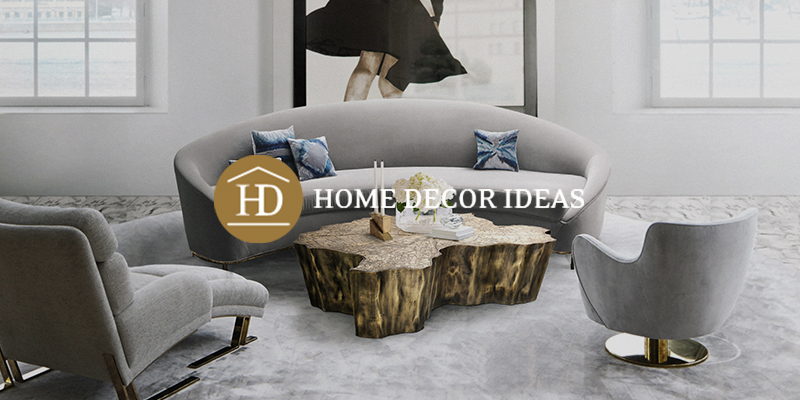 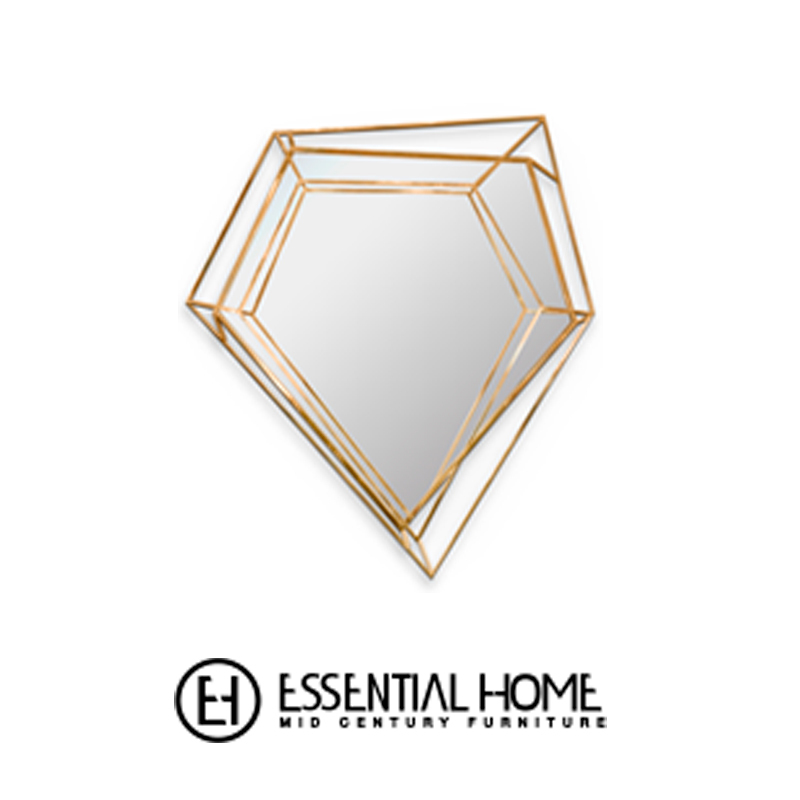 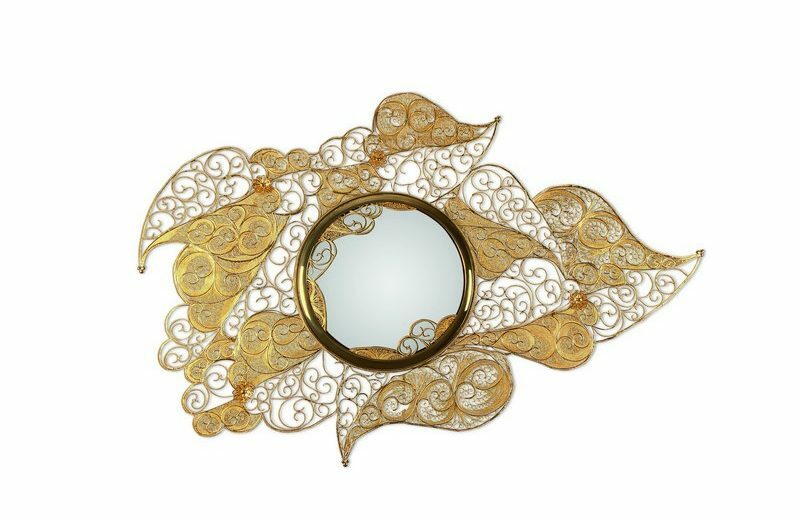 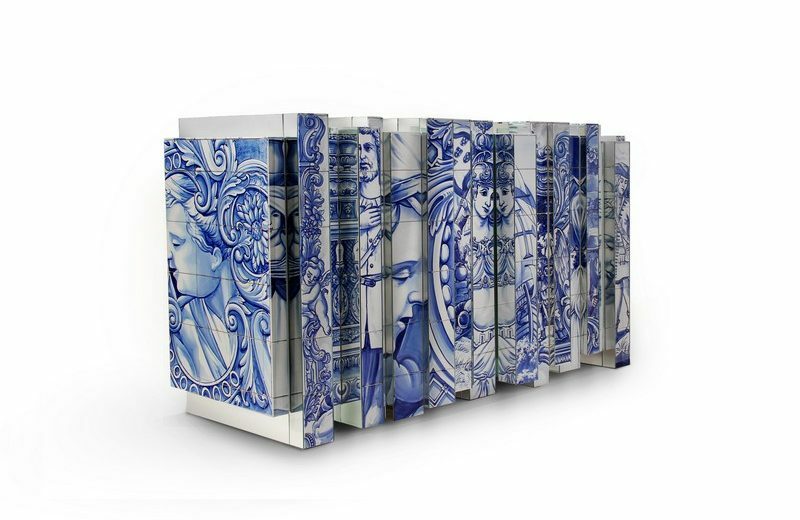 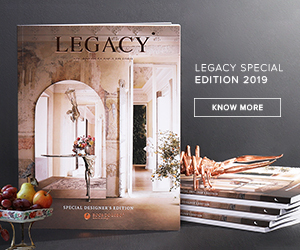 Two curated pieces will be representing the best of the country’s legacy: the filigree delicate jewelry technique with the Filigree mirror, and the renowned hand-painted tiles, called “azulejos”, with the contemporary piece Heritage sideboard. 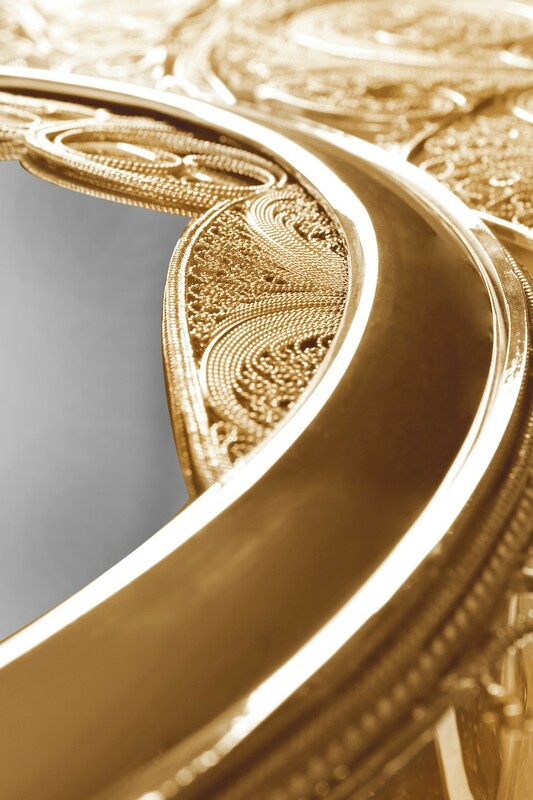 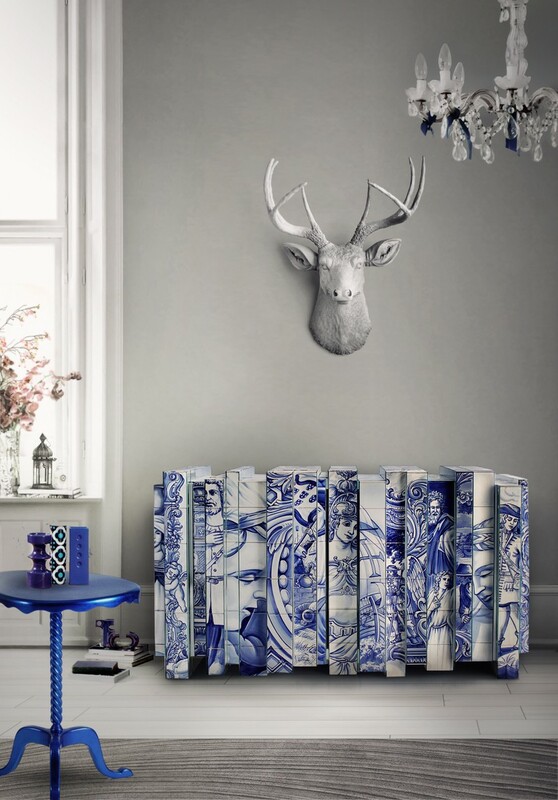 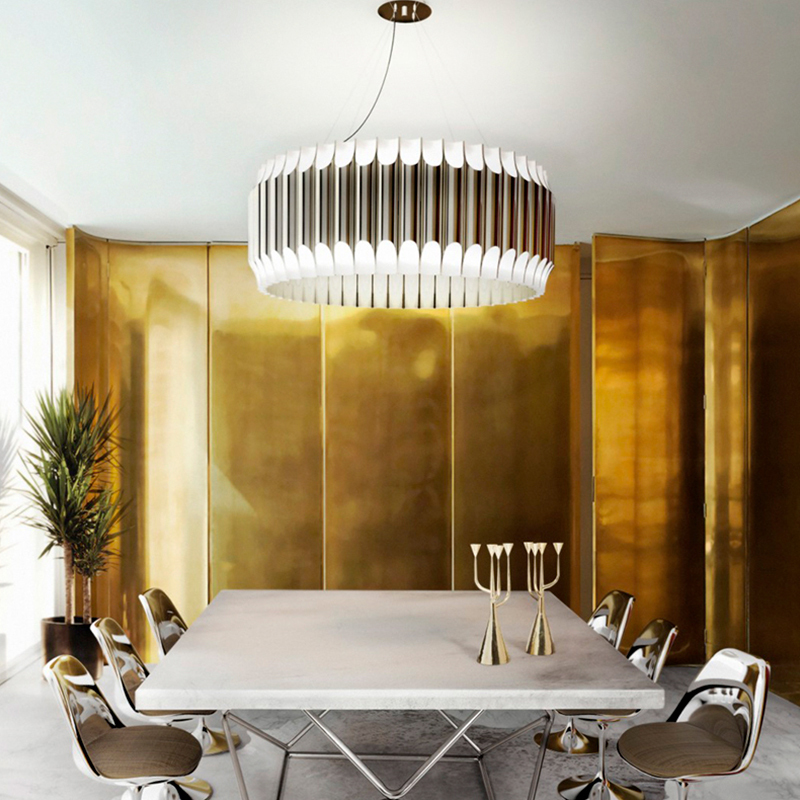 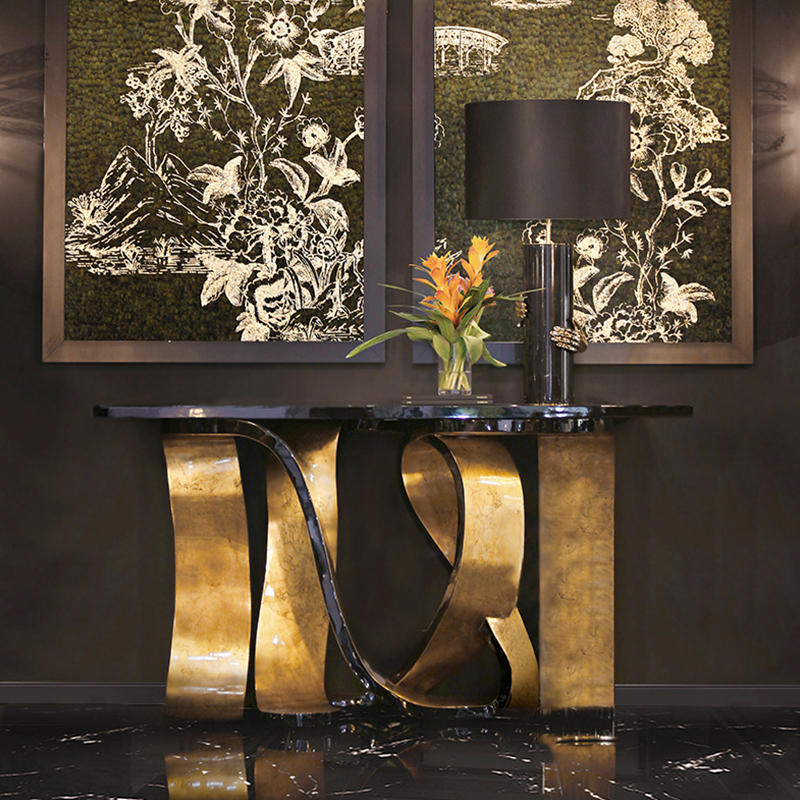 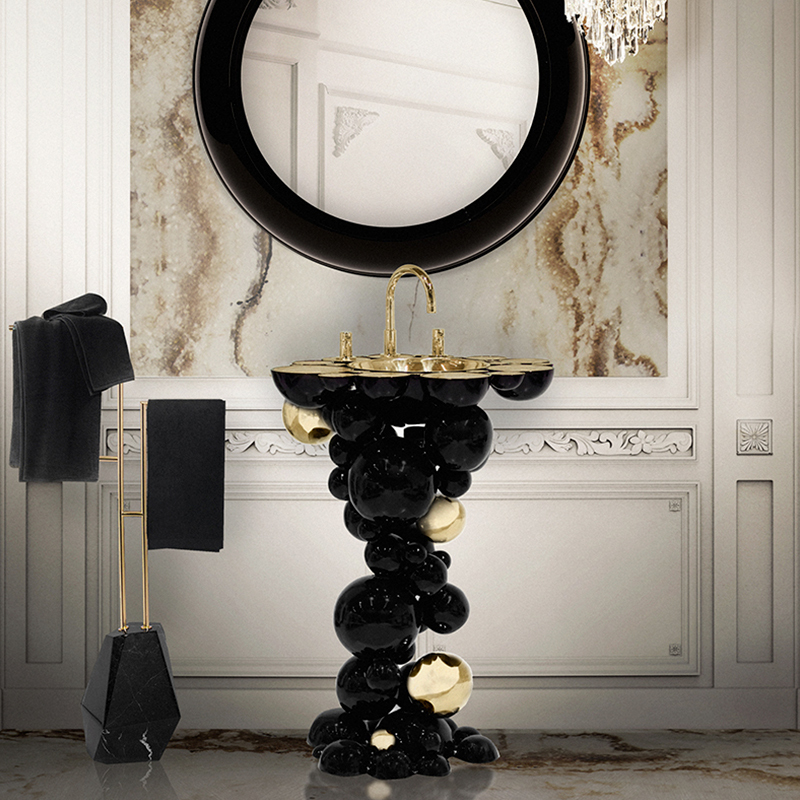 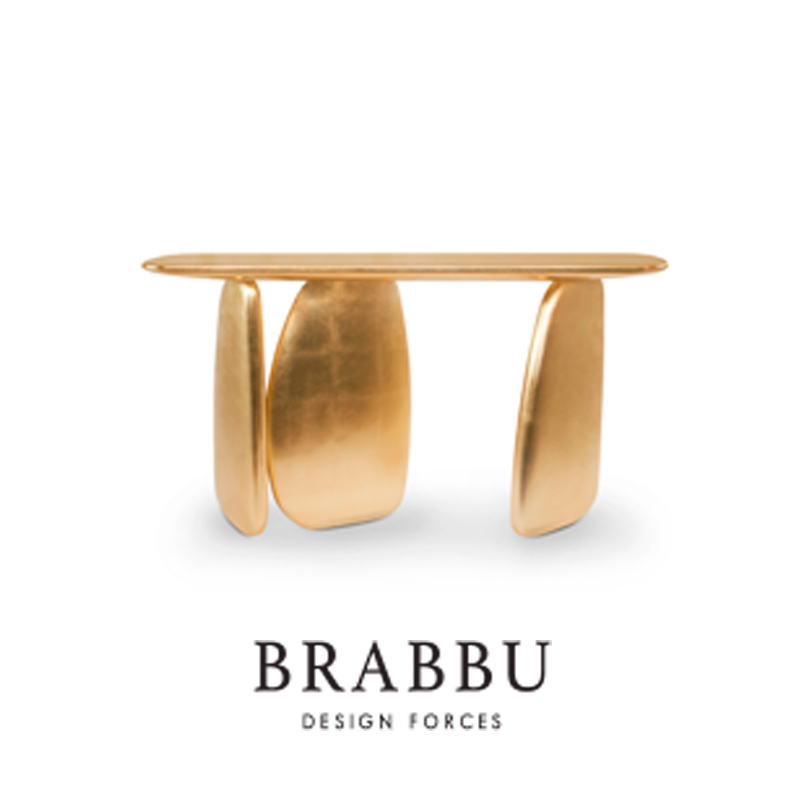 Both pieces, from the Limited Edition Collection by Boca do Lobo, will be exhibited at the space Best of European Craftsmanship, at Sala degli Arazzi, where visitors would be able to wander through exquisite objects specifically sourced for the event and observe the skill of master artisans in real time and at close quarters. 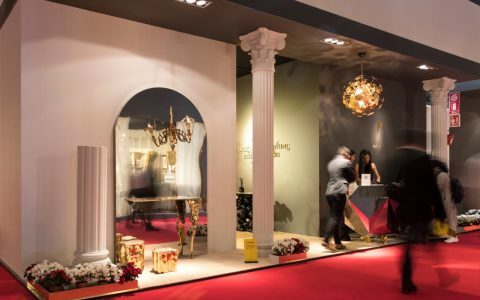 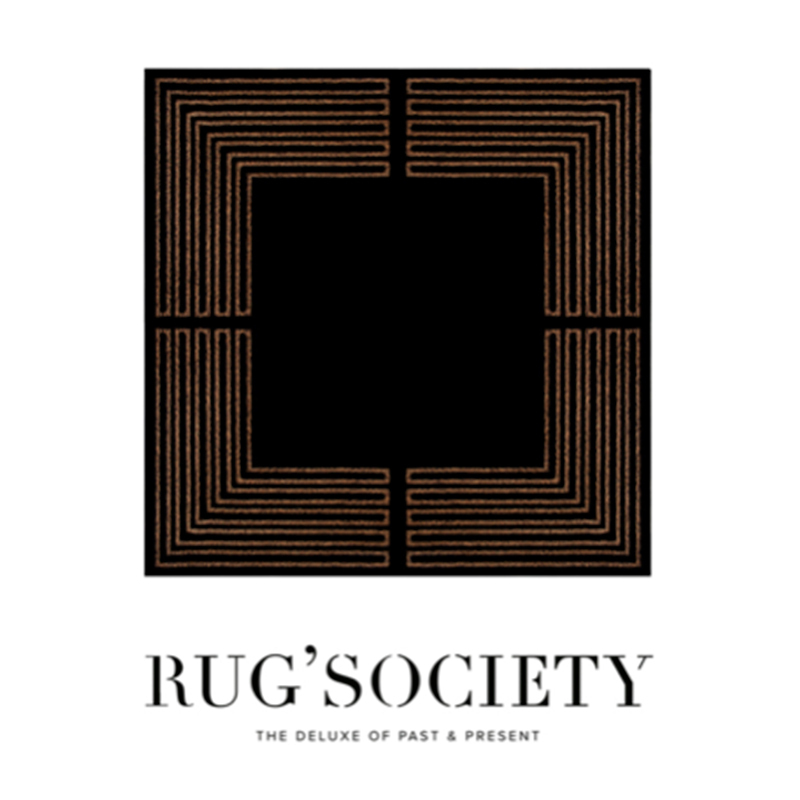 The exhibition aims to put fine craftsmanship on the global map and increase recognition and visibility for master artisans, by bringing together a vast range of materials and disciplines, from jewelry to bespoke bicycles, from the rarest artisanal techniques to some of the most iconic examples of the finest European workmanship. 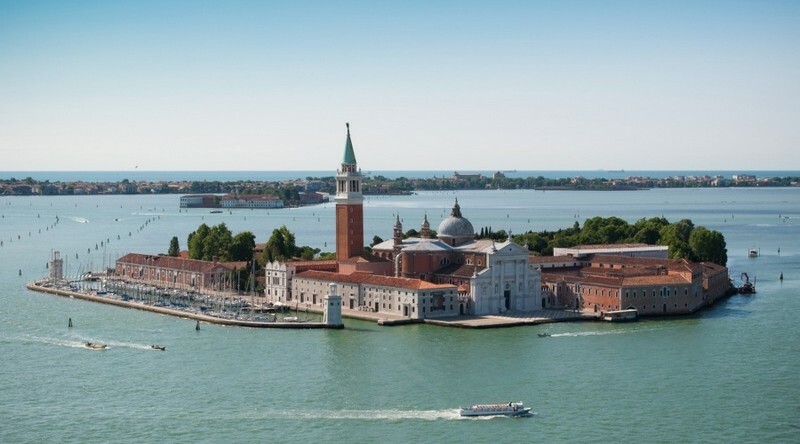 Created by a hand-picked team of world-class designers, curators and architects, the exhibition stretches over a number of magnificent spaces throughout the Fondazione Giorgio Cini, an international cultural centre which lays claim to most of the island of San Giorgio Maggiore in Venice. 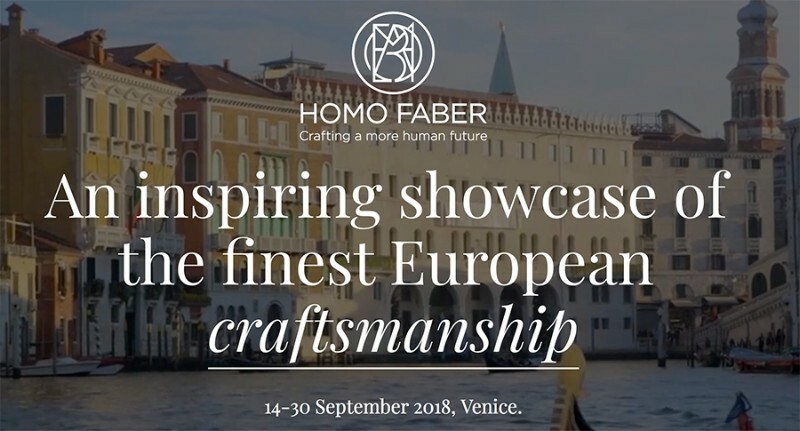 Homo Faber will adorn many varied spaces, including a number of historically and architecturally significant buildings, and will fill its galleries, libraries, cloisters and even its swimming pool with exquisite pieces, innovative installations and artisans creating work on site in full view. 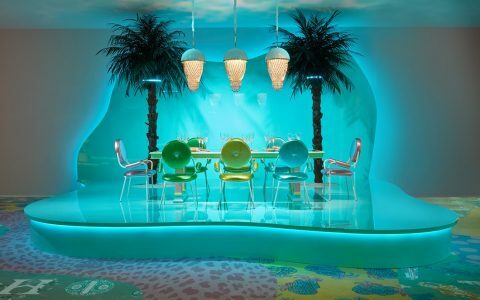 Taking up nearly 4,000 square metres, this exhibition will be the largest ever held at the Fondazione and will offer the public the opportunity to explore a range of spaces not generally open to them. 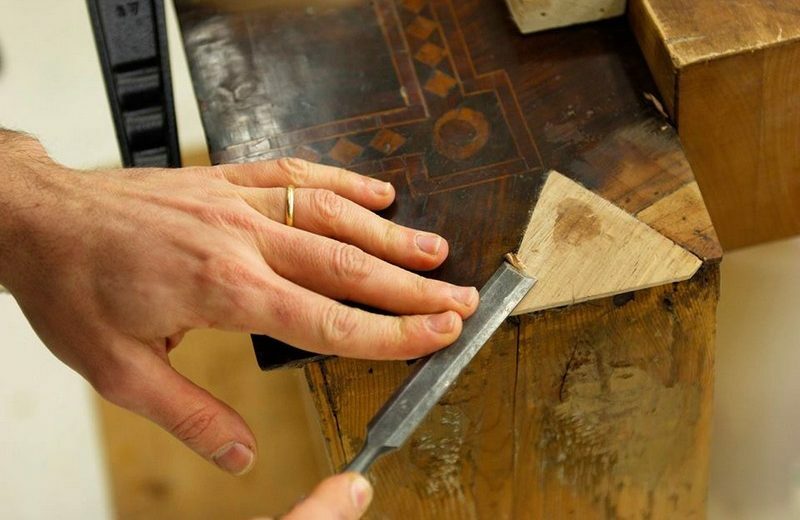 Artisans will be present throughout the exhibition, giving visitors the opportunity to observe first-hand their skilled work in real time. 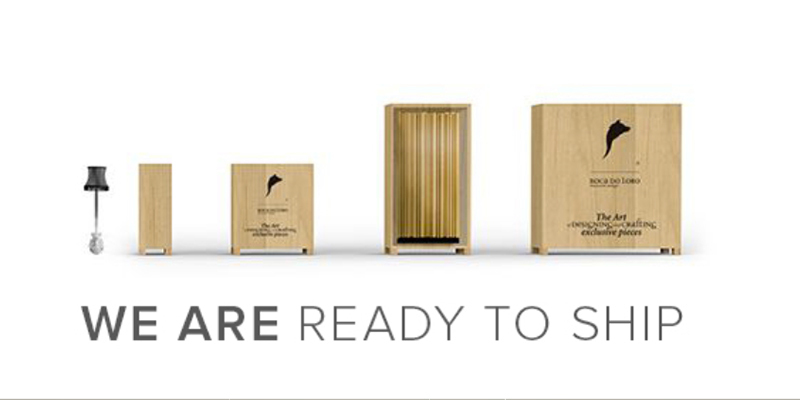 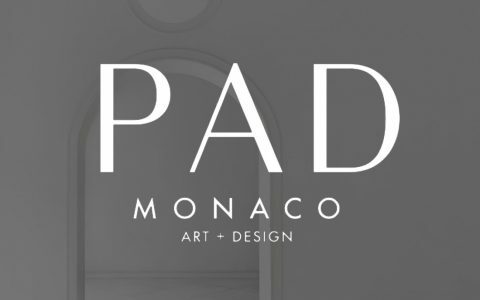 An immersive experience which visitors will be able to virtually enter the ateliers of the masters, to observe first-hand their skilled work in real time and to live in the world of fine craftsmanship, a world that relies on connection: connecting the hand, head and heart to create authentic works of lasting value. 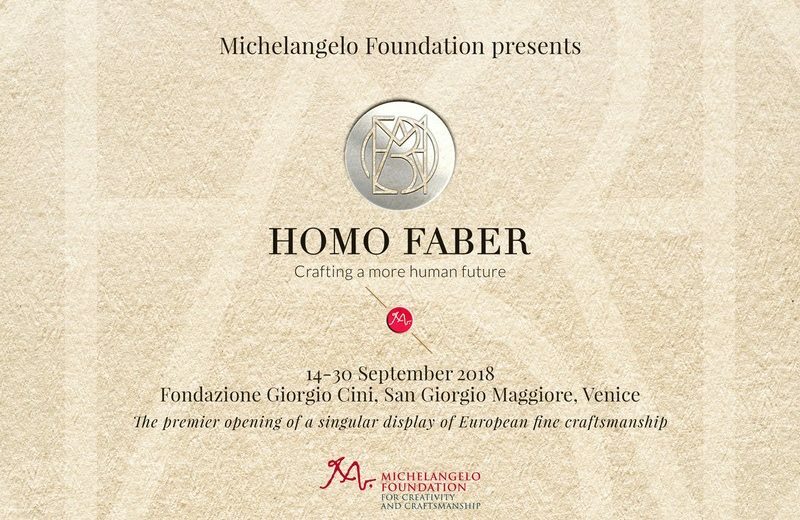 “We chose Venice for this exhibition not only because it is a bastion of culture and a place of unequalled beauty,” Franco Cologni, Co-founder of the Michelangelo Foundation explains, “but also because Venice is today and has always been a European hub for exchange and connection internationally.” Scheduled to overlap with Venice’s acclaimed Biennale of Architecture, Homo Faber will be an important complementary offering for the world’s tastemakers and influencers. 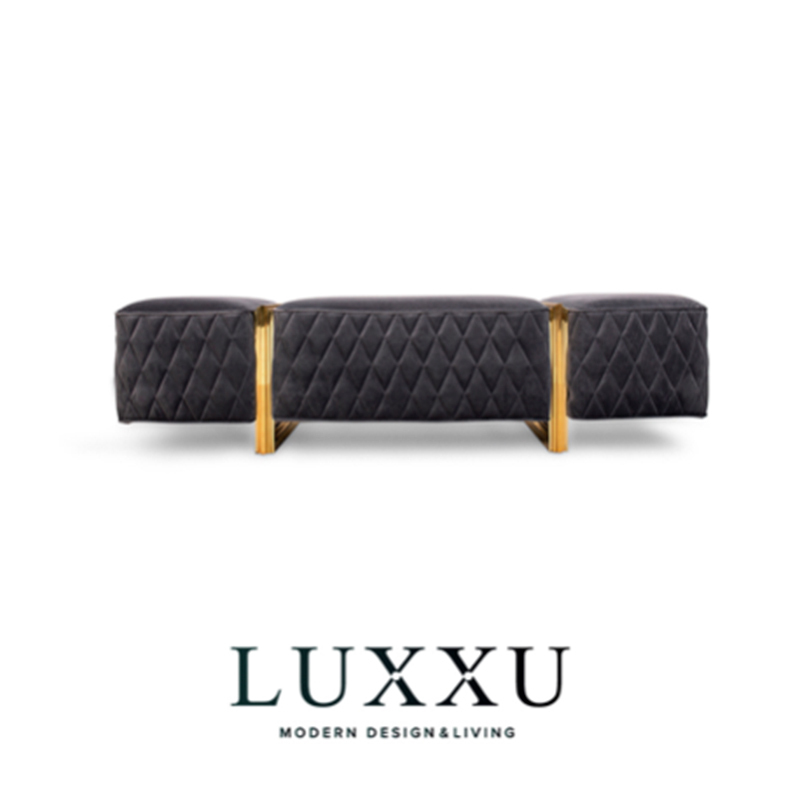 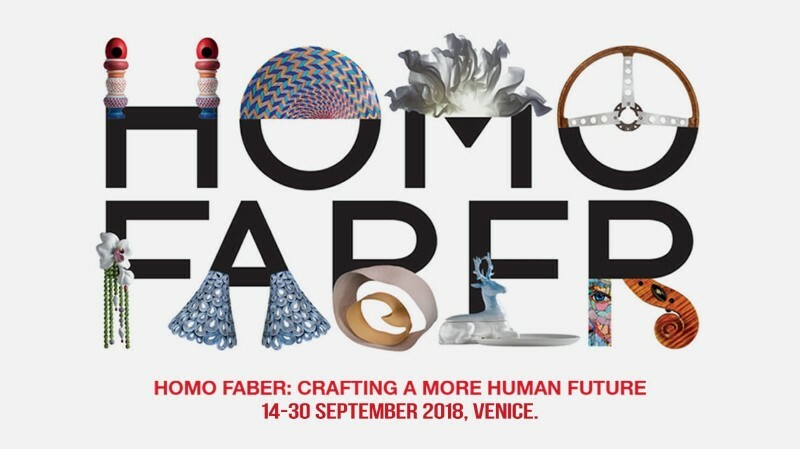 The Homo Faber team, which includes names such as Michele de Lucchi, Stefano Boeri, India Mahdavi, Judith Clark, Jean Blanchaert and Stefano Micelli, has come together to imbue the exhibit with untold imagination and energy. 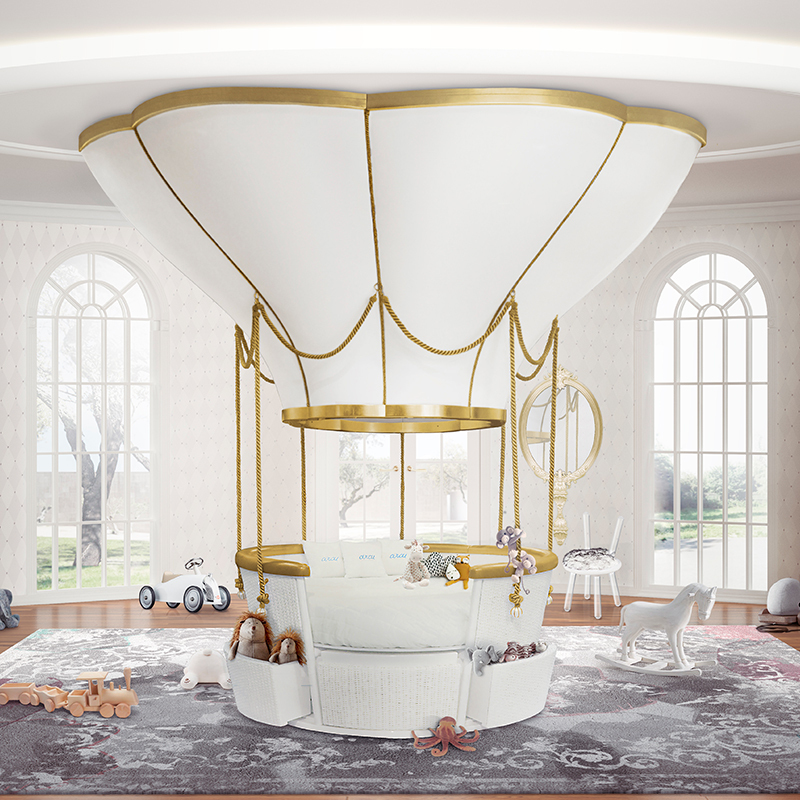 Also collaborating with the Michelangelo Foundation on this undertaking are partner organizations that share its vision including: the Fondation Bettencourt Schueller, the Triennale Design Museum, and the Cologni Foundation for the Métiers d’Art. 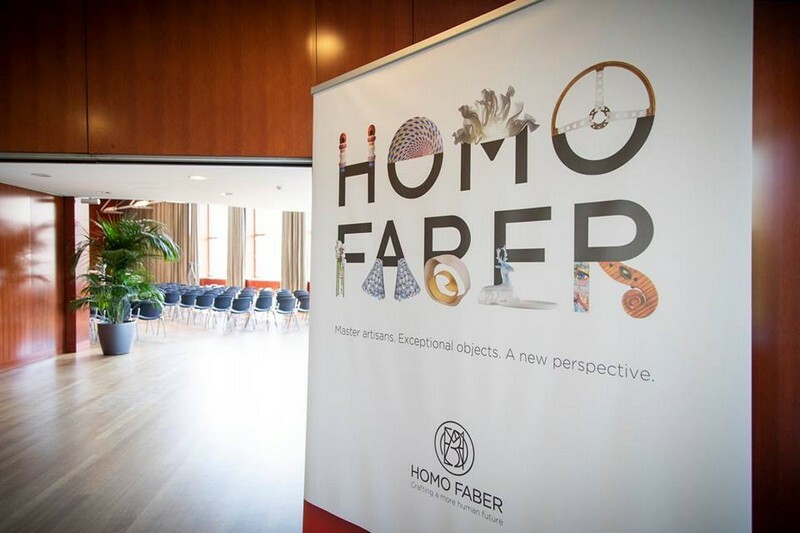 Homo Faber is fuelled by an ardent belief in the power and value of real human engagement. 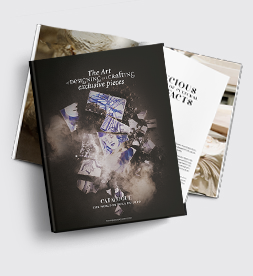 As such, the exhibition is intended as an immersive experience – visitors will be able to speak to artisans, virtually enter the ateliers of the masters, observe conservators at work and truly immerse themselves in the world of fine craftsmanship, a world that relies on connection: connecting the hand, head and heart to create authentic works of lasting value.